Big Orange Richard is back for a brief appearance while supplies last. Now, Richard proudly displays his rear with the ZTL logo. Just like before he is still 24oz of fun and made in Colorado by Pop Tiki. Several fans stopped by at the Mâkeke to purchase theirs and you can too in our online store. While at the Mâkeke, Sunshine had the pleasure of speaking with Sarah Kraft from Calivore. 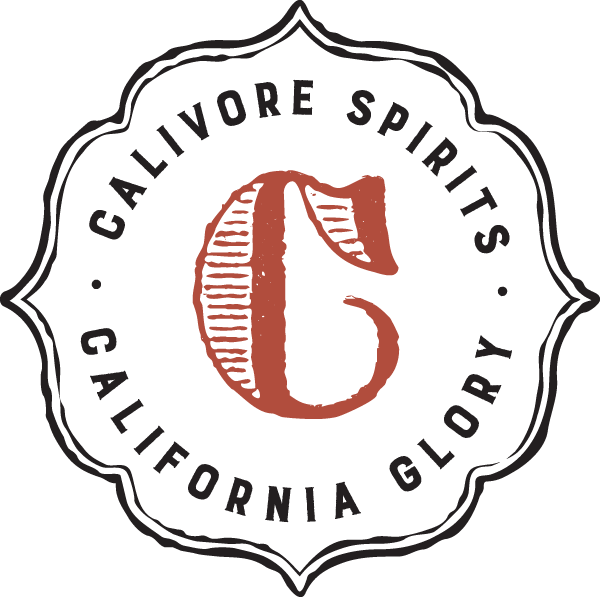 Sarah shares how Calivore Blonde and Spiced rums are produce and how to enjoy them. Here at ZTL we have already found wonderful ways to mix cocktails with the Blonde Rum which is aged in chardonnay barrels. Listen to the podcast for the full interview. The Reef Palm Springs is the newest watering hole in PS and we couldn't be happier that Rory Snyder has taken over and brought us this must see location. Located in the historic Caliente Tropics hotel grounds, The Reef serves well crafted tiki drinks and offers a well rounded menu of salads, burgers, chicken, pasta and more. Kari Hendler joins us on this episode to talk about the work that went into re-opening The Reef and whats to come. On a future podcast will be traveling to the Reef for a LIVE recording. All of us at ZTL podcast love Tiki Bar T Shirt Club. Each month a new soft cotton t delivered right to your door. 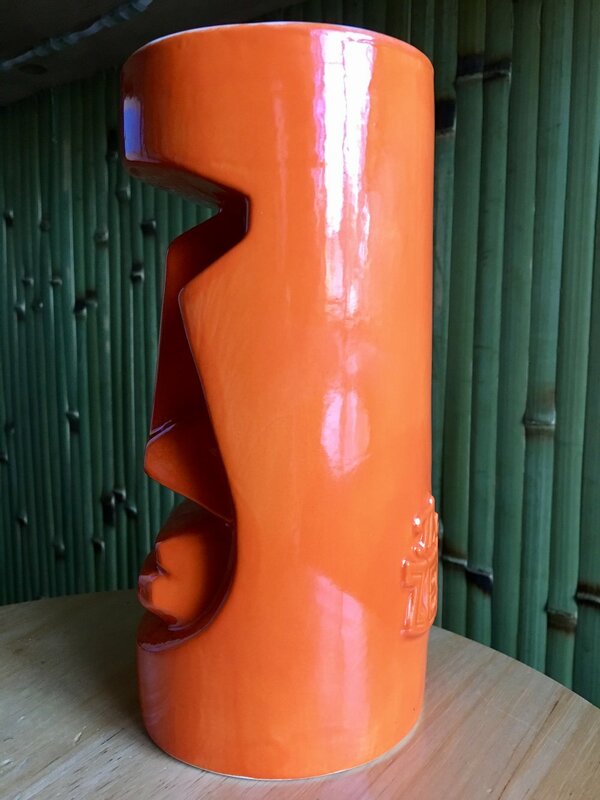 Vintage tiki bar logos from our favorite establishments of the past. Try the club today!